When people first begin their job search or decide to think about their next career move, they often do not realise the mental toughness required to go the distance. When I help clients successfully secure a new job or make a career transition into another industry, they have climbed a mental mountain that they perhaps did not realise they would need to traverse. How well are you playing the mental game? Are your beliefs serving you well and enabling you to climb the mental mountains you need to? I see many people get disappointed during the job search journey. A client recently spent five hours on their CV and cover letter in preparation for applying for a job. This took so much effort and yet they received no thank you email or recognition that it was received (which is common practice). Another example is when my clients go and see a recruiter. They walk away from the meeting feeling like they’d made a great connection and yet they never hear from that recruiter again. Or they’ve experienced their first rejection after their first job application. Or they got to the job interview and received their first rejection, even though they felt it went well. At these moments it is very natural to experience an array of emotions including feeling disappointed, angry, overwhelmed, despondent and confused. And even though you don’t want to hear it, this is how the job search journey can be. I’m so glad you found me, because you do have a choice about how to deal with the difficulty of finding a job. You can curl up into a foetal ball or you can realise that rejection is part of the journey and character building. Of course you will not be able to respond like this straight away, and rejection and poor communication from either recruiters or potential employers is tough. It may also be time to acknowledge that some of the tools you are using in your job search (e.g. 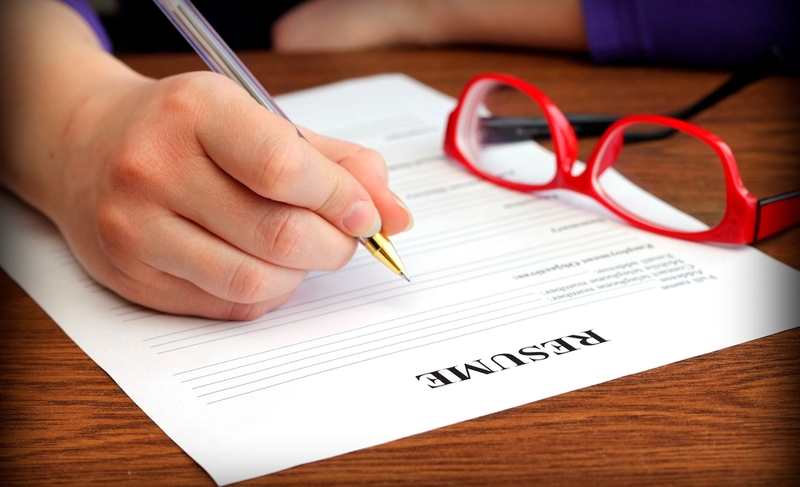 your resume and cover letter) may not be serving you as well as they could be. Or perhaps you need to polish up on your interview technique? Or you need to learn how to better leverage your networks to help you get a new job. As a Career Coach I am your advocate. I help my clients get out of a job they are not enjoying, and develop a stronger action plan for getting themselves job search ready. In the process, I also help make the recruiter’s job easier and ensure job hunters are in a much better place (emotionally and in terms of job search readiness) when you do actively seek new roles. 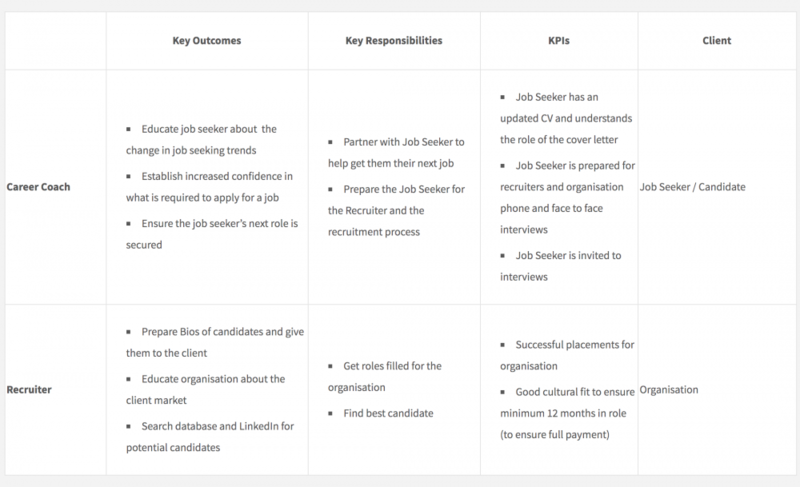 To help you understand this I’ve prepared the table below that explains the differences (as I am currently observing) between a Career Coach and a Recruiter. To make these observations relatable, I’ve used some of the language you might expect to see in a role profile. Talking about where you are at will help you identify your unique skills, experiences and strengths so that I can help you achieve much greater success with your job hunting efforts. 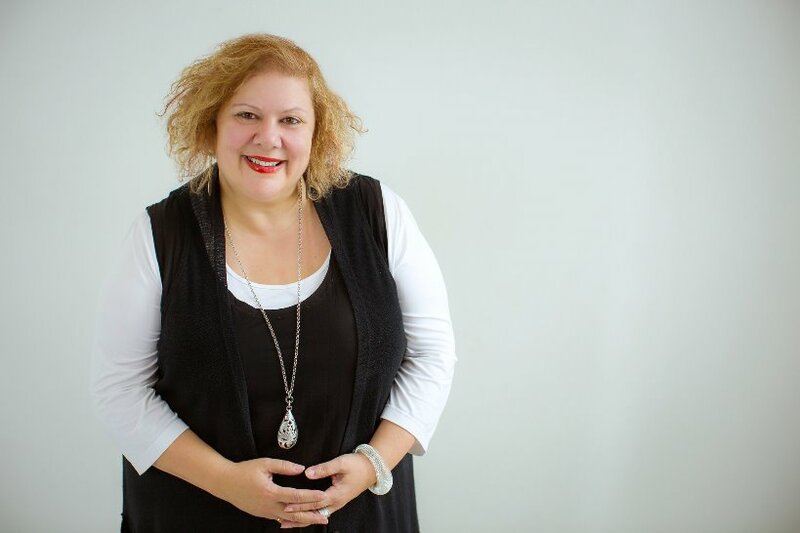 You can take advantage of my resume review and complimentary discovery sessions, or I can partner you all the way through your journey to securing a new role. The choice is yours and I provide a variety of flexible options to help you decide what’s best for you. SOUND HELPFUL? CONTACT US TODAY! For the first time in my life I was unemployed after choosing to take a redundancy. What I found was there were no real resources to help someone who is already skilled, but never having been in the position of having to find employment. Many of the obvious online options were not having an impact.